Making matters worse is that Skype is often used as a business tool nowadays, with many remote workers using it to check in with their office. You don't want your boss or clients to see you in underwear — it's yours to decide which of those you think is worse. 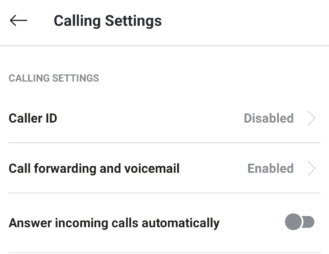 Normally, you can activate or deactivate a setting that is appropriately named "Answer incoming calls automatically." But for affected users, switching on or off this toggle doesn't change their phones' behavior at all. Calls are always automatically answered after ringing just a couple of times. To be clear: Off is the standard position of this toggle. One of the first reports of rogue auto-answers showed up in Microsoft's support forums in January 2019, with the affected person stating that it's been happening to them for a couple of weeks already. Even suggestions from other forum members like clearing cache, deleting data, and reinstalling the app didn't work. Instead, a rather unexpected culprit was found for many experiencing the issue: wearables. Once users disconnected their smartwatches, both Google Wear and Samsung Gear, Skype wouldn't automatically answer calls anymore. There might be other problems at hand as well, since not everyone reported using wearables. 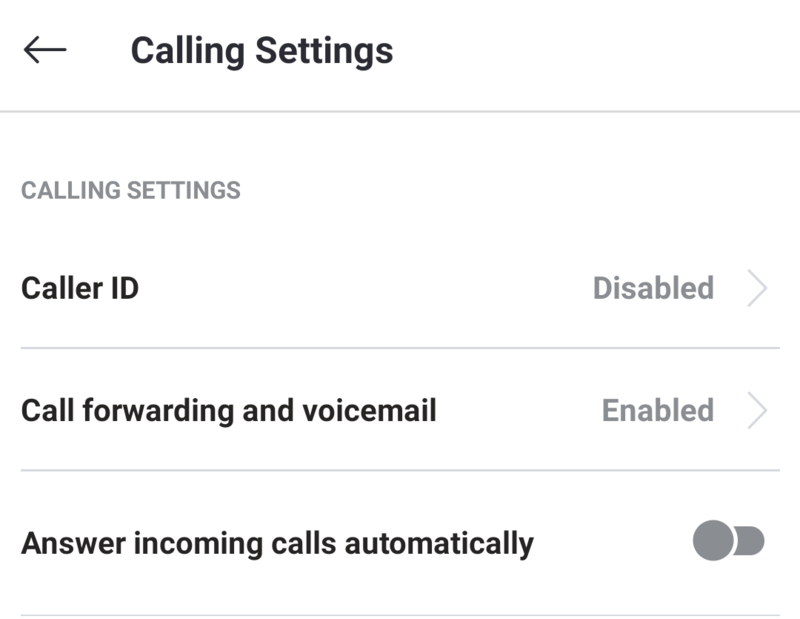 While I'm questioning why anyone would ever even want to use a feature that automatically answers incoming calls, Microsoft gives some good reasons: it's a means to check on your pets while you're out or on vacation, or an alternative to a dedicated baby monitor (although I reckon there are better solutions than Skype calls for both). I'm sure that most users would not want this feature on their primary phone, though — its potential for massive privacy invasion is just too significant, and since it involves other people snooping on you while you might be talking about them, it's worse than Google's audio eavesdropping incident back in 2017. If Skype were still a more widely used product, this could've affected even more people — and every affected person is one too many. Luckily, Microsoft is already working on a fix. Forum members report that the latest Skype preview app fixes the problem for them. If you're experiencing the issue, you can download the beta from the Play Store or over at APK Mirror. And no, this is not a bad April Fools joke from us. This is serious. Bluetooth issue resolved - we’ve fixed an issue affecting a subset of users that may have experienced incoming calls automatically being answered. While we weren't previously convinced that this was specifically a Bluetooth issue, the proliferation of reports concerning unintended auto-answer behavior and connected wearables certainly fits that description. If the gltich had been affecting you, hopefully this new update sets things right.